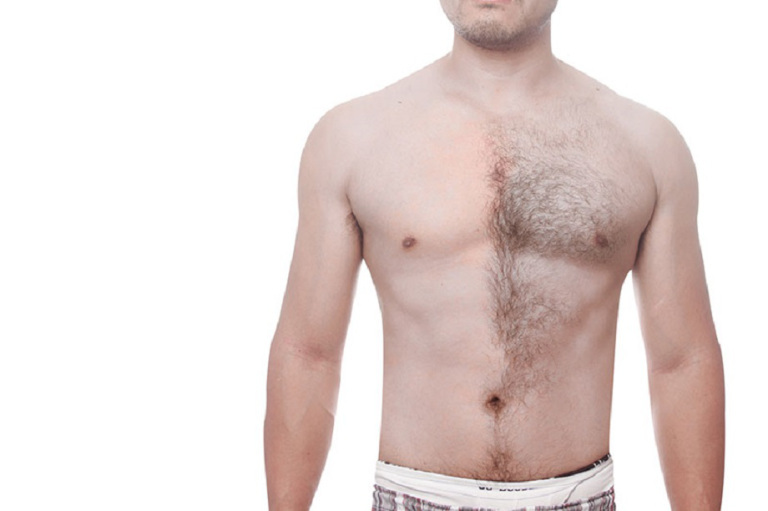 Waxing, Many Louisiana residents have found, is a great way to remove unwanted body hair. You can either get a hot waxing or cold waxing. Both kinds of waxing have their own advantages and disadvantages. It is called hot waxing because hot wax is applied. It requires the wax melting before applying it on the skin. When the melted hot wax dries on the hair and skin, it is now easy to remove the unwanted hair using a cloth. The esthetician must be quick when pulling the cloth from your skin. While in cold waxing, the wax is already in the strip. It only needs to be warm just a little bit so that it will cling more to the hair. It is applied by pressing down the strip on the skin and requires also a sudden movement when pulling it out. Both types of waxing are effective, it’s up to which one suits your preference. 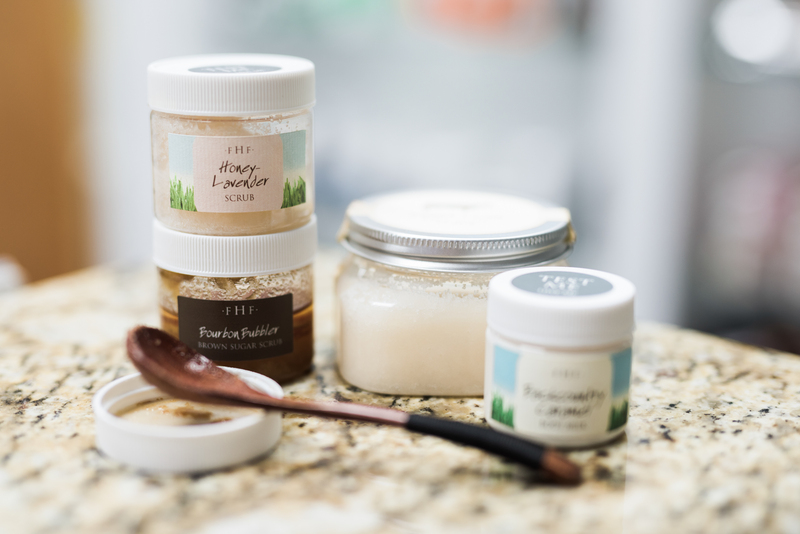 Looking for a great experience waxing in Many Louisiana? Perfectly Polished Day Spa is the best waxing spa in the area. Visit http://perfectlypolisheddayspa.com now!